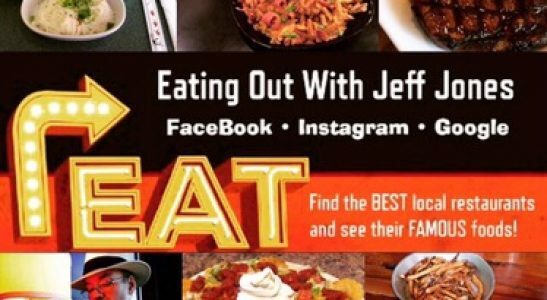 Eating Out With Jeff Jones – Page 2 – Find the BEST local restaurants and see their FAMOUS foods! Legends Sports Grille @ 910 West Main Street, Fulton, MS, 38843 ( FIRST LOOK) located in the former Artesian Restaurant building in Downtown Fulton, MS. Legend’s Fried Blue Crab sandwich with Loaded Potato Salad. This basket combo is only $7.00! Ask for a side of their special cheese & wine sauce to complete the experience….